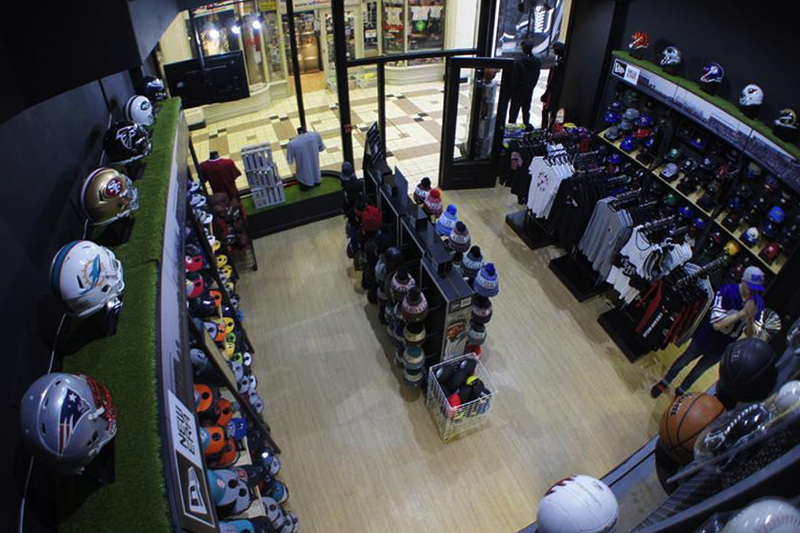 One of the key UK stockists of KING over the past 10 years, Portsmouth’s Cap Kandi, the Southcoast's leading headwear and American sportswear store has recently re-branded to Victory Sports with renewed focus on American sportswear and a core streetwear offering. 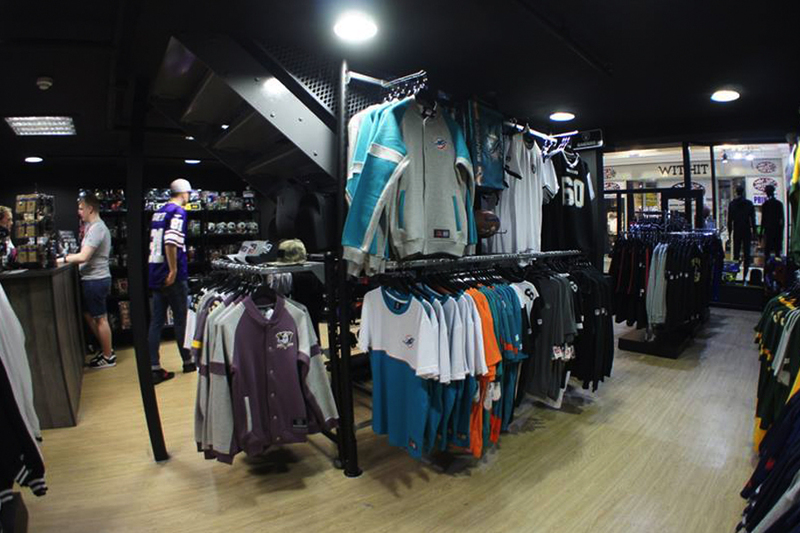 Re-locating to a new two floor premium unit, everything from NFL, MLB, NBA and NHL apparel and accessories are now available as well as a curated selection of streetwear brands that can be found on their mezzanine floor including the new AW18 KING line. As the winner of the Independent Retailer of the Year in 2017 and with 15 years in the business it’s no surprise that Victory Sports are now moving up a gear with their traditional and online shopping experiences, positioning it as the finest purveyor of US sports and streetwear in Portsmouth. If you’re ever in Portsmouth or the south coast, head down to the shop and get your fix.